 HireMaster is an all in one job search engine for the transportation industry. With HireMaster you can search for local, regional, dedicated and OTR truck driving jobs through out the U.S. Simply type in your keyword and location above to start you next search for truck driving jobs near you. You can can also click the "Apply Now" at the top of the page and we'll match you high paying trucking companies in the HireMaster network. Fill out one application and receive multiple job offers fast with HireMaster! With HireMaster you can search and apply to thousands of jobs directly or we can match you with carriers based on your experience. Click on "Apply Now" and fill out our short 60 second app and start receiving job offers today!